If you want to know the famous food in the world which has crescent shape, check Facts about Croissants. This pastry has the flaky and buttery texture. A layer of yeast leavened dough is used to create the delicious croissant. You have to use the laminating technique to create croissant. The butter will be used to create layers of dough. Then you have to roll and fold the layers several times before you create a sheet of croissant. At the end of the process, you can get croissant which has flaky and layered texture. It resembles the look of a puff pastry. 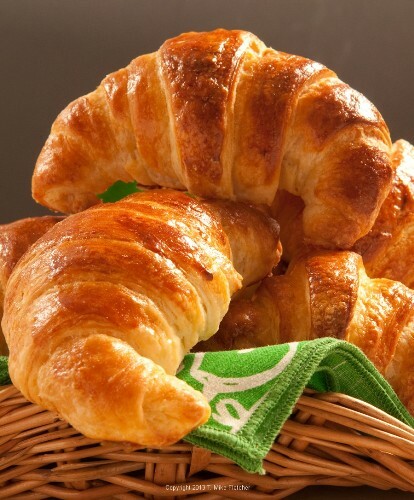 Look at other interesting facts about croissant in the below post. The history of croissant could be traced back in the past. In the antiquity, the people had recognized the crescent shaped cakes. In the middle Ages, the people had already realized the crescent shaped food breads. Croissant is delicious and tasty. There is need to wonder that it is considered as one of the important bakeries in France and Austria. It earns the status as a staple food. Croissant was made into fast food in the end of 1970s because of the discovery of unbaked dough in the factory. The dough lasted longer because it was frozen. 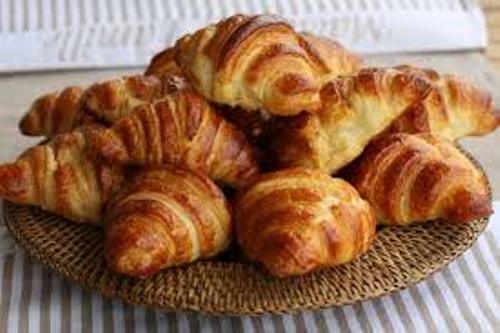 The unskilled people were able to create the freshly baked croissant because of the frozen factory made dough. The American style fast food which produces the croissant is called croissanterie by the French people. The croissants created from the frozen dough make up around 30 to 40 percent of the production in French bakeries and patisseries. People love to consume croissants during their breakfast time. 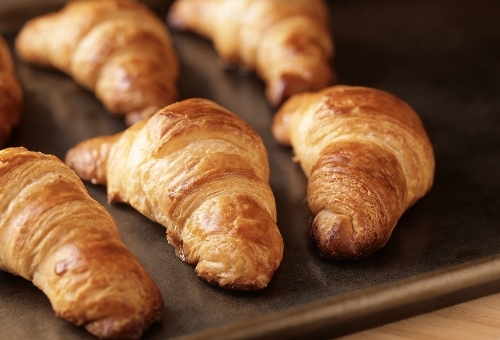 Do you know the ancestors of croissants? They are the Kipferl. They were made in numerous shapes in Austria in thirteenth century. In France, the Kipferl was called croissants because they had the crescent shape. It became a breakfast staple by 1869. Check facts about crepes here. You can create different types of breads or food by using the uncooked croissant dough. Use chocolate or almond paste inside the wrapping of the dough. 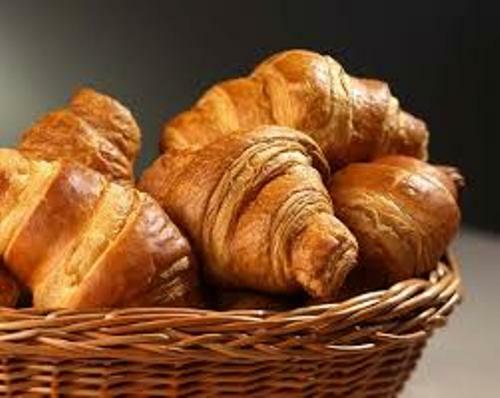 If you purchase croissants in United States, there are various types of toppings and fillings to choose. You can pick the one filled with spinach, cheese or ham. There will be no fillings if you purchase croissants in Spain or France. Find facts about crisps here. 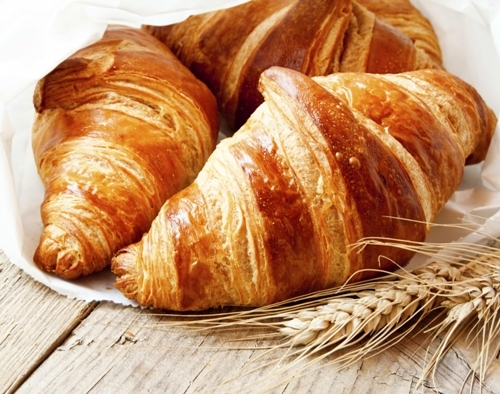 Are you interested reading facts about croissants?